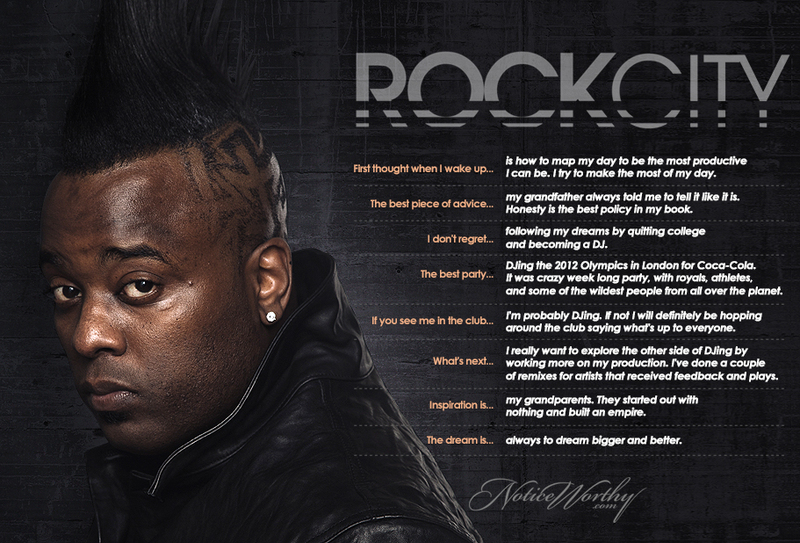 Dubbed "Chicago's #1 DJ" by Scene magazine, and a "Man of Style" by Chicago Social, Rock City is recognized for both his talent and his signature look. With residencies at The Underground, Sub 51, and Paris Club, this DJ is the full package. Some can be fooled by image, but in this case, it's the man defining the mohawk, not the other way around.